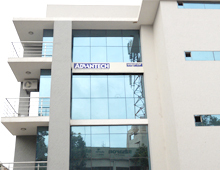 Advantech Industrial Computing India Pvt. Ltd. Phone: 91- 94483-97300 / 301 / 302. 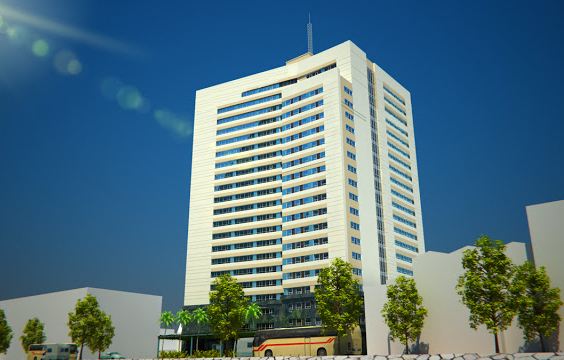 Advantech VietNam Technology Company Ltd.